Riverside Olympic was founded in 1967 but has connections with the game back to the pioneering days of the sport in Tasmania the 1920s. In November 2016 the club reached a landmark decision to merge the junior and senior clubs and form Riverside Olympic Football Club [ROFC]. The merge is to allow every player to develop to their highest potential, young or old, male or female. After 12 months of deliberations, both clubs came to the decision to combine resources and remove duplication. The new combined club will provide a clear football pathway from under-six players through to senior men’s and women’s teams. The club has installed a great family atmosphere at Windsor Park and houses teams in nearly all competitions. With a strong emphasis on youth in the area, ROFC have possibly the largest contingent of under-age players at any club in the state. ROFC is one of the most progressive clubs in the state, and with such a strong junior set-up are surely guaranteed generations of success with around 500 participants on the field each week. We offer teams for both female and male participation ranging from under 6's to senior men's and women's. We also have a junior program if you have a son or daughter who would like to play which is a great way to be introduced to the sport. 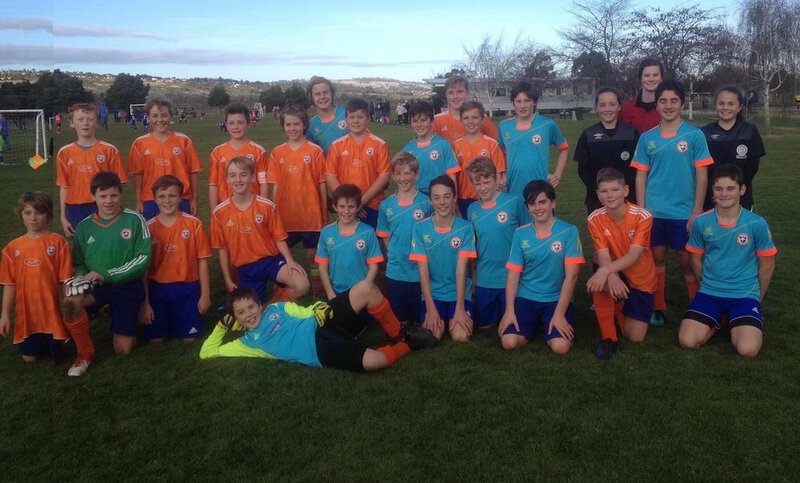 Our club rooms are at Windsor Park, in Riverside Tasmania and have great facilities available to all players. Games are played on a Saturday's throughout Winter, with Div 2 Men taking the field on a Sunday each week. Training is on a Tuesday and Thursday night at 6.00pm.